It's Batman: The Steampunk Series. 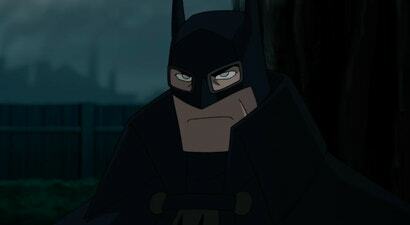 The first full trailer is out for Warner Bros.' next DC animated movie, Batman: Gotham by Gaslight, where the Dark Knight (in a fancy cravat) goes up against one of the most notorious serial killers in history. 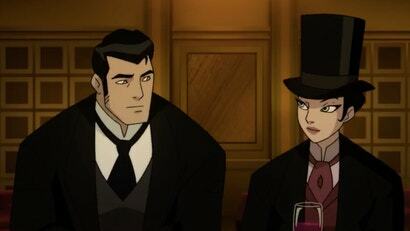 Warner Bros. announced that the next DC animated movie would be an adaptation of Gotham by Gaslight, the classic Victorian alt-reality tale drawn by Hellboy creator Mike Mignola. Now, we're getting a preview of what that film will look like. There are plenty of things to be annoyed with about Batman and Harley Quinn. It looks cheap, it cuts more corners than it should, and it feels much more like an average TV episode than an actual movie. 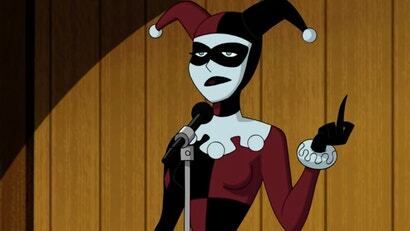 But the biggest problem is how much it cheapens Harley Quinn, turning a beloved character into an "Idiot Meat Skank". And those are the movie's words, not mine.